Accurate accounting is critical to the continued success of small businesses in the construction industry, but trying to manage these functions can drain time and resources. Build a solid financial foundation for your business with construction accounting services from Feuerhelm Langer, Ltd.. Whether you're in commercial construction, are a residential contractor, or a local tradesman, we'll provide the accounting and bookkeeping services your business requires to run smoothly. Lake Elmo CPA, Feuerhelm Langer, Ltd., has the experience to address the complexities of the construction industry. We recognize that knowing the costs of your materials, subcontractors, labor and overhead is critical to the success of your business. By providing specialized accounting, consulting and taxation services to meet the unique needs of the construction industry, we can help you get control of your money and help make your business more profitable. Our Lake Elmo CPA firm will help you manage your financial information so you can focus on your job sites and the overall operation of your business. We will work with you to provide financial reporting that will help you make more informed decisions, help you control job costing and increase your profitability. Find out how Feuerhelm Langer, Ltd. can develop a package of accounting and bookkeeping services for your construction business. 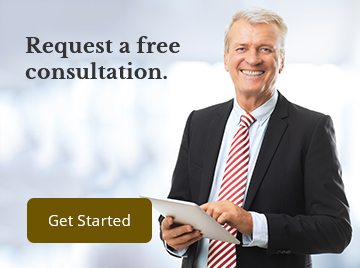 Call us today at 651-646-6346 or request a consultation online.